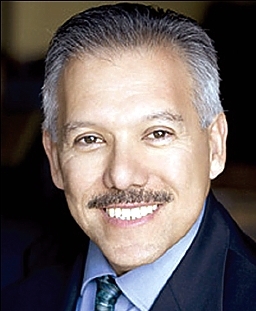 The National Science Foundation has appointed former IPAM Board of Trustees member Dr. Juan Meza as their Division Director of the Division of Mathematical Sciences, effective Feb 20, 2018. Meza is coming to NSF from UC Merced, where he was Dean of Natural Sciences. Prior to this, he served as Department Head and Senior Scientist of High Performance Computing Research at Lawrence Berkeley National Laboratory. Meza has also been a member on the board of directors of the Society for the Advancement of Chicanos and Native Americans in the Sciences (SACNAS), the National Academies Board on Mathematical Sciences and its Applications, and the American Association for the Advancement of Science (AAAS) Council. Congratulations to Dr. Juan Meza!